There’s nothing quite like feeling that digital wind in your hair while cruising along at hundreds of miles per hour. This year’s racing games took unique approaches to the genre, remastering an old classic, letting players hit the ceiling to race, and even putting players on two wheels. Only one racing game could be the favorite of the year though. Which one did we think best represented racing in 2018? 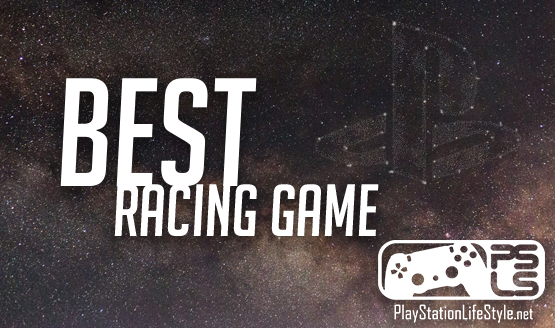 Here are the PlayStation LifeStyle nominations for Best Racing Game in 2018. 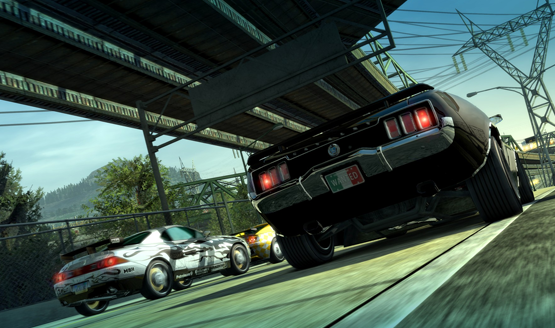 You all agreed that Burnout Paradise was a classic arcade racer that deserved to re-emerge on current generation consoles. While there were a lot of great representations in the racing genre this year, it was this recreation of a classic that won the day. Onrush and The Crew 2 both had a strong showing, but the power of Burnout Paradise overcame both of them.